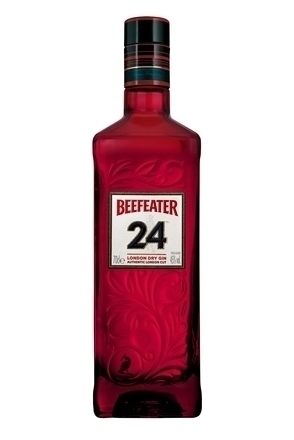 "To make this cocktail I started with 2oz of Beefeater 24. 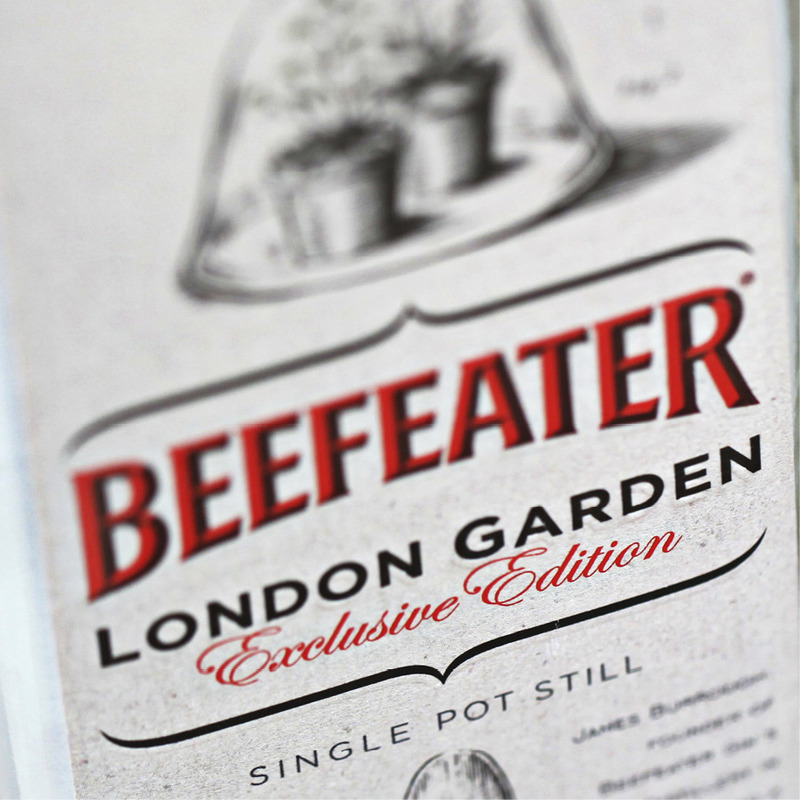 The balance of the 12 botanicals in this gin makes it the ideal foundation for mixing. To that I add 3 dashes of Chartreuse Elixir Vegetal. This potent herbaceous blend adds to the array of botanical flavors bringing them right up front on the pallet. Pink Peppercorn syrup gives a bright spice pop to cocktail. 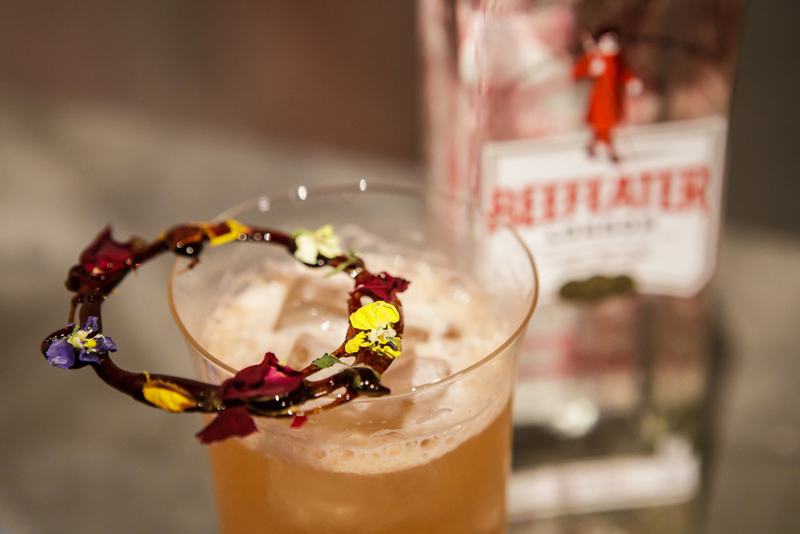 Yuzu juice pairs with the bright citrus notes from the peels in the gin and balance the sweetness in the syrup. That is topped with a bitter artichoke foam made from egg whites, sugar, and Cynar Amaro. This bittersweet component complements the angelica and liquorice root. The cocktail is finished with a garnish of matcha powder in the shape of a micro chip. This Matcha tea powder celebrates and brings those tea flavors from the Japanese Sencha and Chinese Green Teas out in the Beefeater 24. 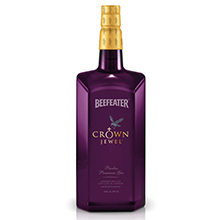 These flavors all play beautifully together and create a wonderfully balanced gin cocktail. 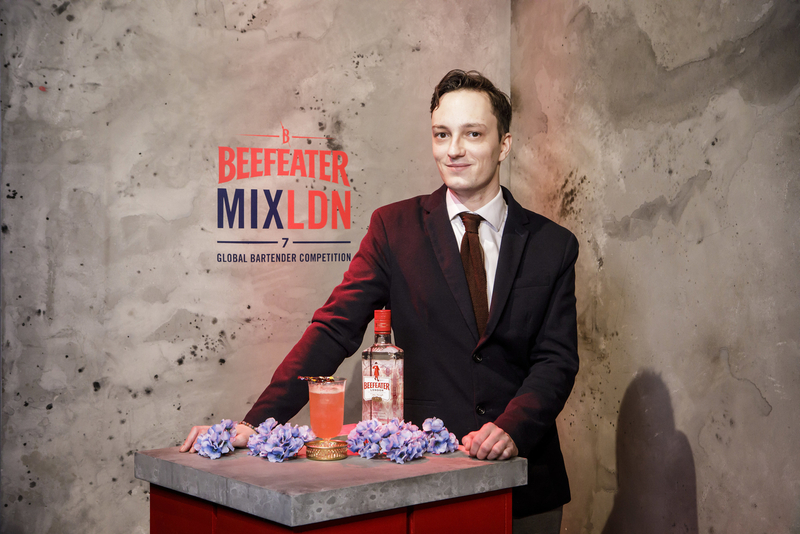 This combination not only highlights those 12 select botanicals, but shows the versatility of the gin and its use in creating cocktails!" Garnish with caramel and a flowers crown. Serve in a stemmed ice cream glass.